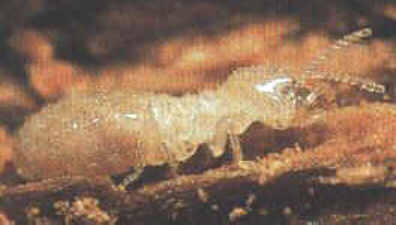 When it really comes down to it, must people really couldn’t tell you very much about termites. 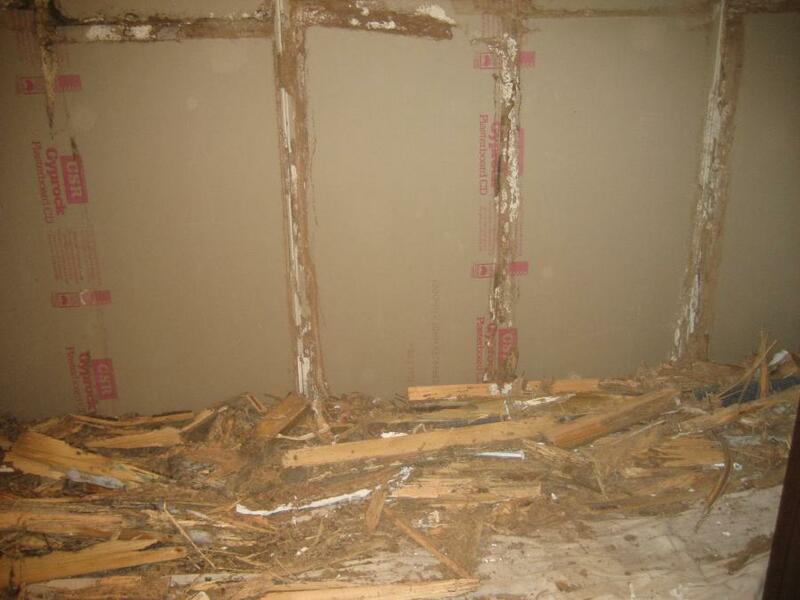 So what are termites? 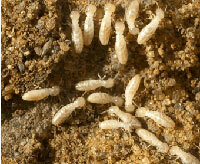 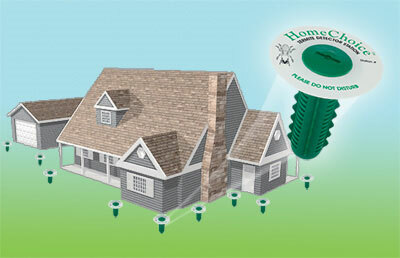 This article gives a basic overview about termites. 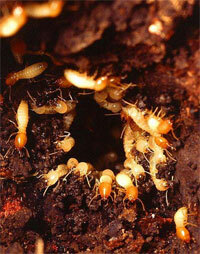 Successfully identifying termites will help you combat them.